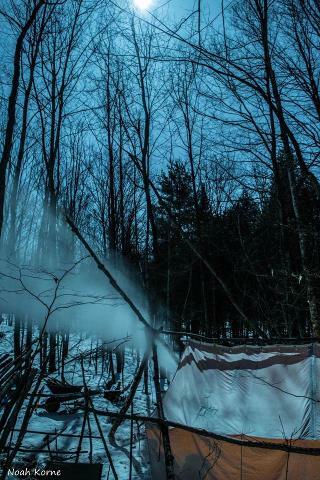 Looking to upgrade your winter camping skills? 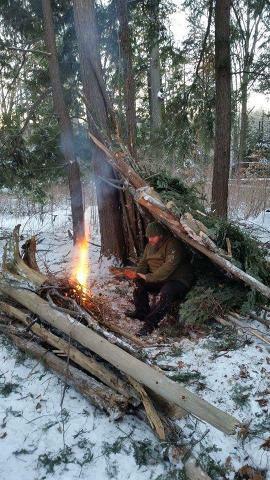 Join Caleb Musgrave from Canadian Bushcraft and the Land team to learn the fundamental principles of winter camping. 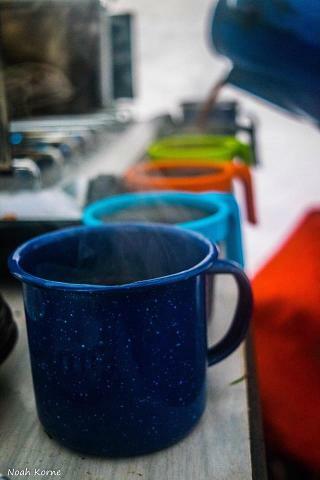 We'll upgrade your skills with fire and food preparation training, hot tents and sleeping systems tips, transport and much more, and invite you to spend the night and the following day exploring our winter basecamp village and wilderness property in north Kawartha. 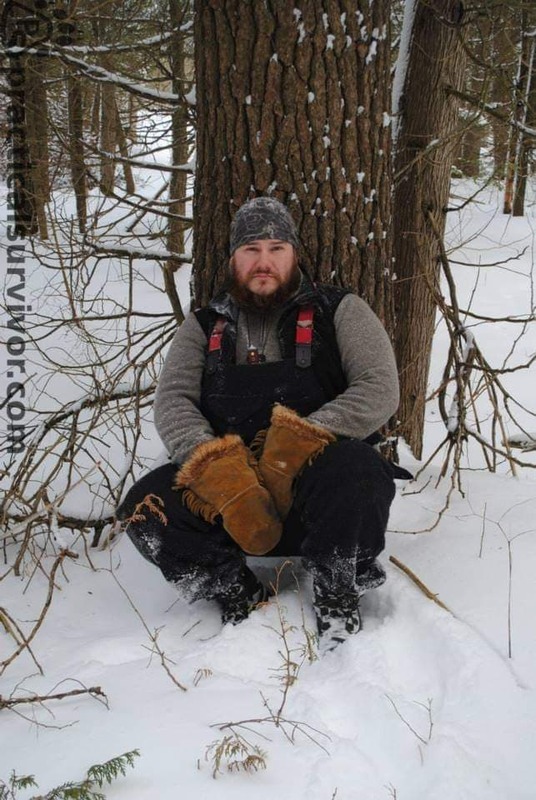 Caleb Musgrave is the founder and lead instructor of Canadian Bushcraft, which celebrates its ten-year anniversary this year. From tracking moose and bears, to sleeping in traditional birch bark covered wigwams, Caleb has shared his love for the wilderness with literally thousands of people, taking them on an incredible journey, either in reality, on video, or by his writing. Excellent, homemade meal for lunch snacks and evening meal on day one, plus breakfast and lunch on day two. Meals are always prepared with traditional foods from the area, with an emphasis on homegrown, organic and locally-sourced foods - Veggie options available.